Weight: Mine weighs 9 g (0.4 oz), but after removing the metal clasp it now weighs 7 g (o.2 oz)! Batteries: Replaceable! I don’t have to throw the unit away when the batteries die, just simply pick up a few more at the local store. 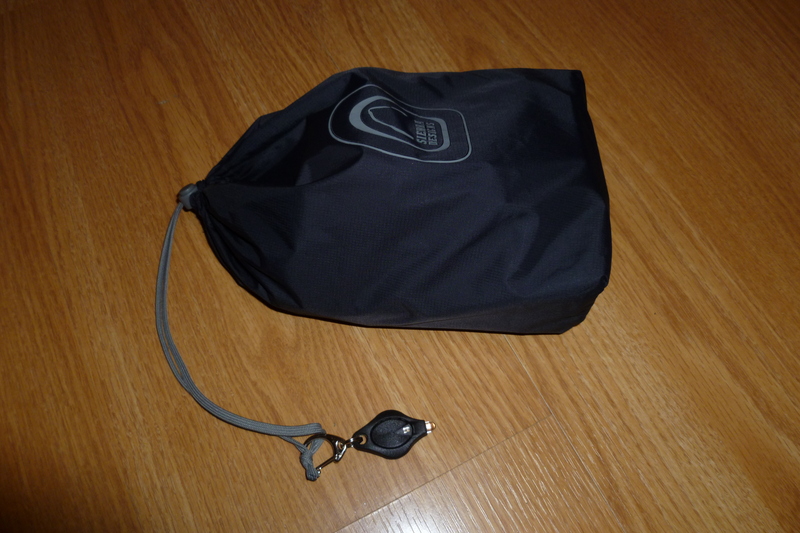 This entry was posted in Gear, Lights and tagged Ditty Bag, Keychain Light, Photon Micro-Light II, Sundries Kit. Bookmark the permalink. Just wandering if you know if this one burns brighter than the Photon X-Light Micro?